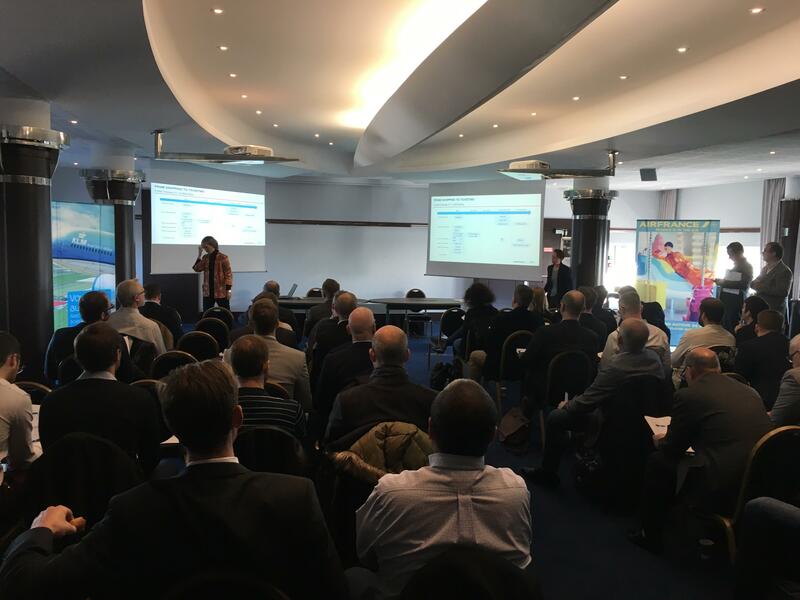 The NDC Distribution Workshop for Aggregators and Technology partners organized by Air France-KLM (AFKL), took place on the 28th of November, at the Mercure Hotel Paris CDG Airport & Convention. dcs plus was happy to be amongst the partners invited by the Air France-KLM team responsible with the New Distribution Capability (NDC) API implementation. The workshop gathered in Paris, the most relevant technology providers, early adopters, to be briefed about Air France-KLM roadmap and future plans with respect to NDC connectivity. 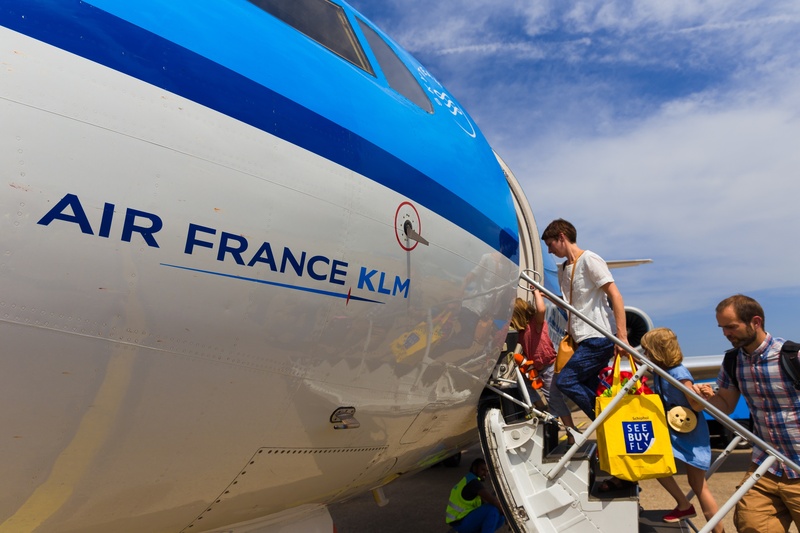 The reasons for going Direct Connect are no longer debatable, enrich of displays, ancillary services sales, answer new customer expectations and de-commoditizing the flight service in general are a must, and Air France-KLM decided it’s time to make their move. The airline group already allocated a lot of resources and are almost ready with the setting the basis: publishing AF KLM GDS offer on NDC standard API, available for all sellers. The next step is the innovation, by taking advantage of full NDC capabilities with offer management, ancillaries sales and orders management. What is already available in the APIs: AirShopping, FlightPrice, OrderCreate, AirDocIssue, OrderRetrieve. Air France-KLM promises to bring full functionality on the NDC, including shop, change, ancillaries, BSP reporting and back-office data support. The APIs consumers (tech companies) should know that Air France-KLM plans to maintain up to 3 API versions in parallel with a 1-year notice for decommissioning, so they can relax in terms of releases lifespan. dcs plus considers this workshop to be a good opportunity to meet the team responsible, as well as other partners and companies in the field and exchange ideas and experiences. It felt like we had a lot to learn from each other, on all sides.